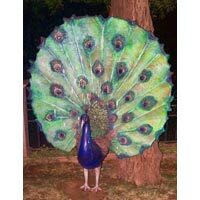 Peacock Sculptures, manufactured by us, are high in demand. 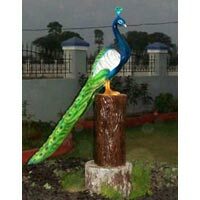 The Peacock Sculptures that we provide are demanded due to their exquisiteness. 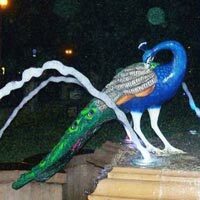 The Peacock Sculptures can be availed in a choice of postures, sizes and color shades from us. 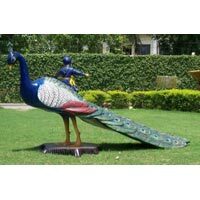 We are a well-known Peacock Sculptures Manufacturer and Supplier in Punjab (India).